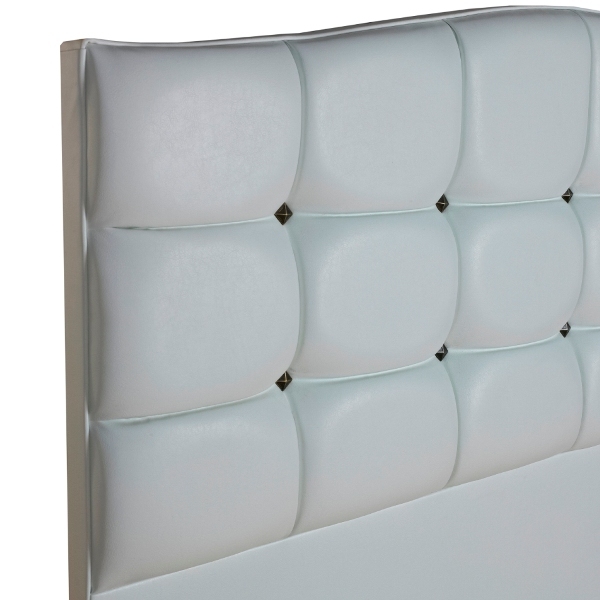 All are available in a wide range of colours and materials. 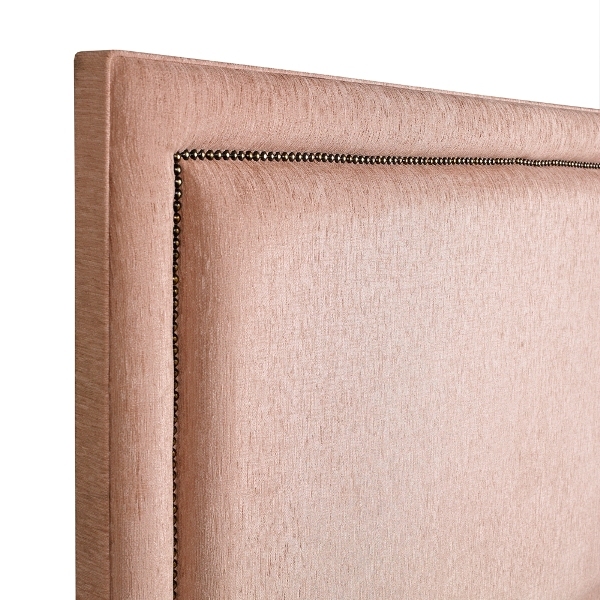 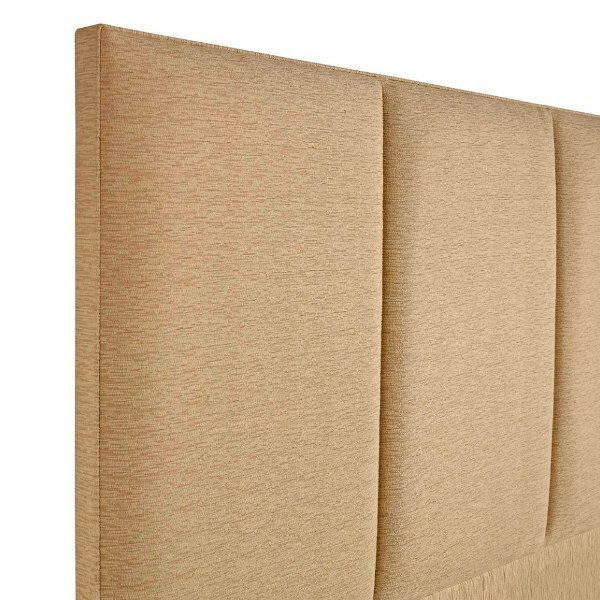 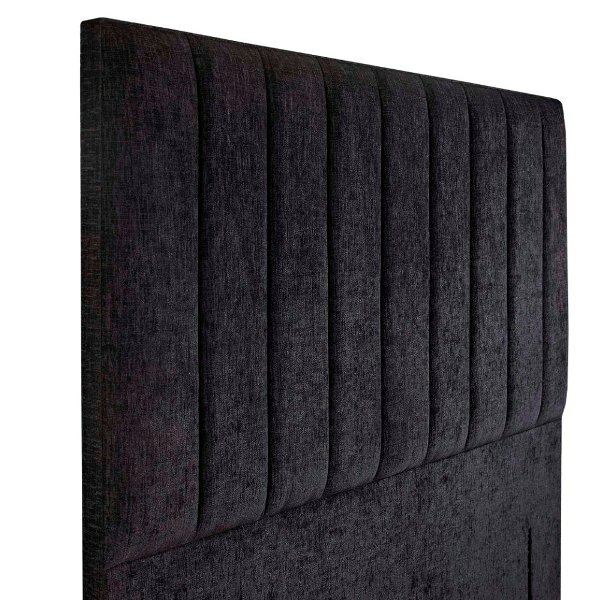 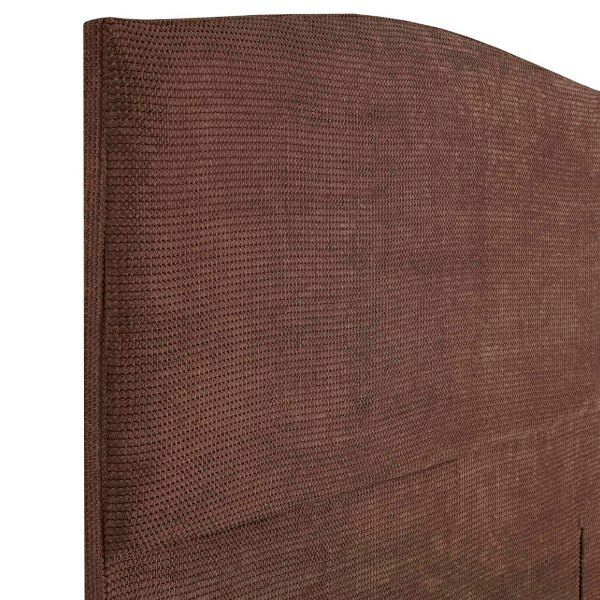 Our headboards provide the perfect support when you’re sat up reading or add a finishing touch to the style of your bed. 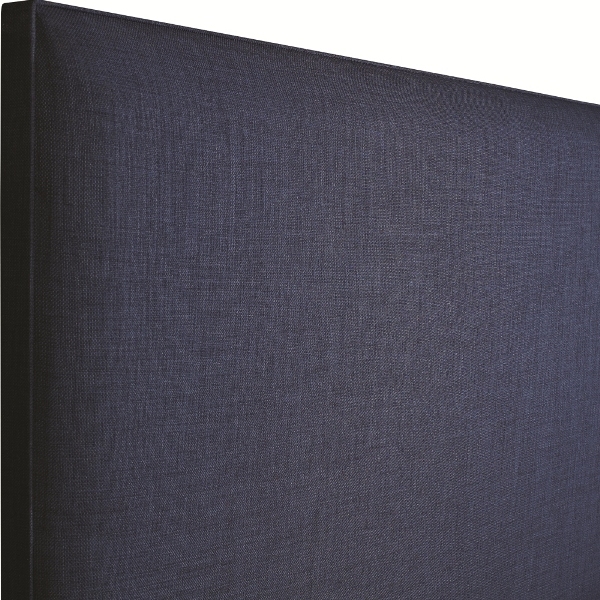 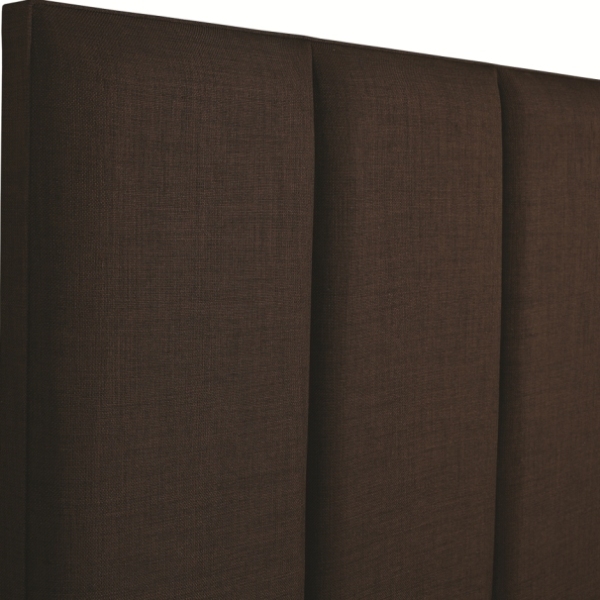 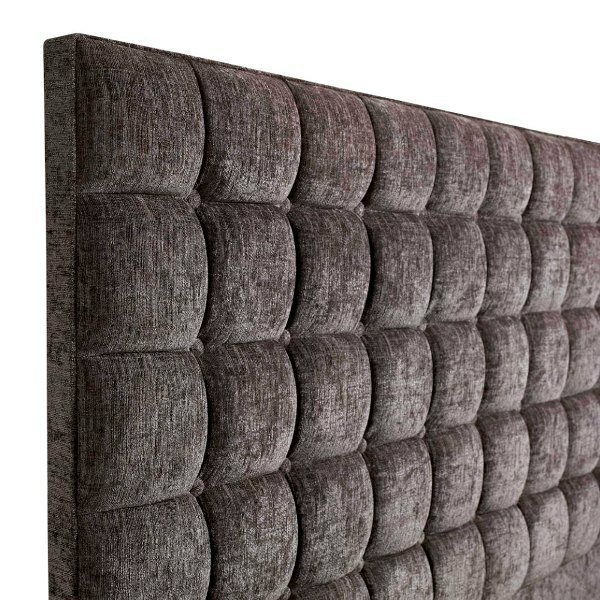 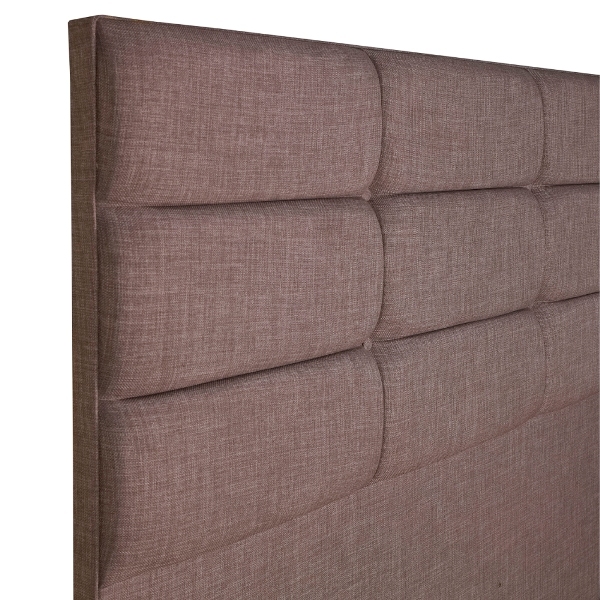 We stock headboards from leading UK manufacturers, crafted to the finest quality. 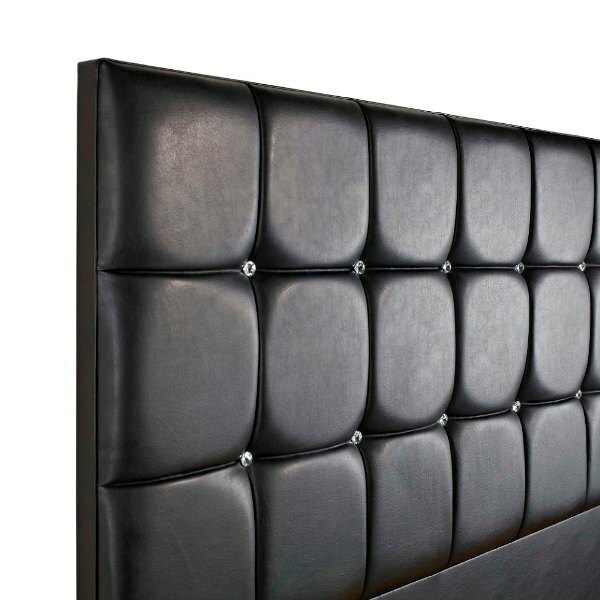 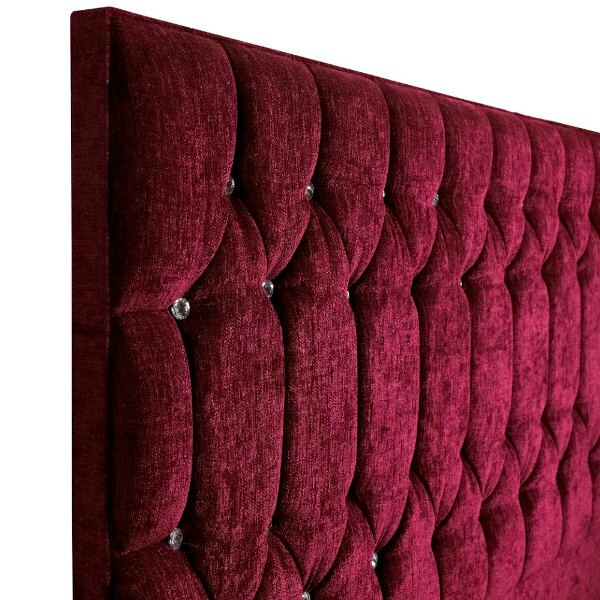 If you're looking for a headboard to complement your single, double, king or super king bed, we have an array of designs and finishes to suit your taste.